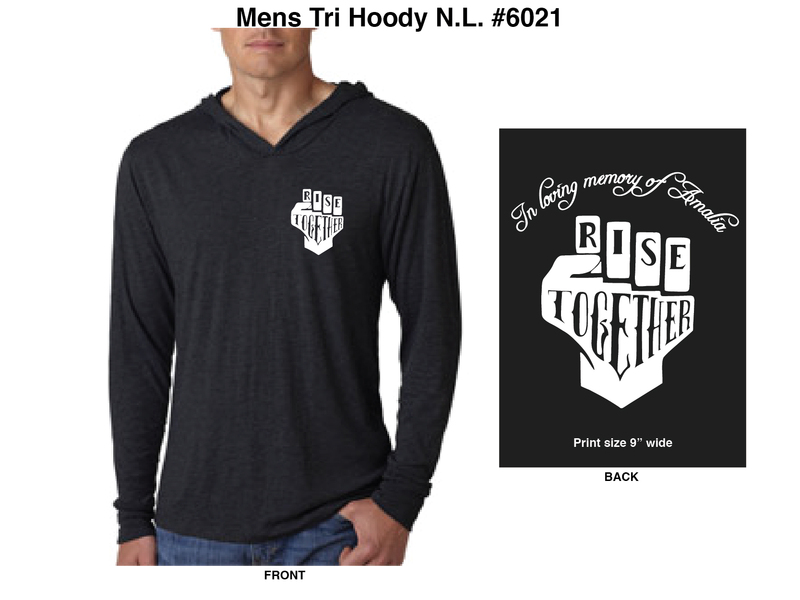 Men’s Tri-Blend Hoodie. Comfortable. Great look. Can be worn by both Men & Women. Show us in your RT gear by using #WearRiseTogether !! !